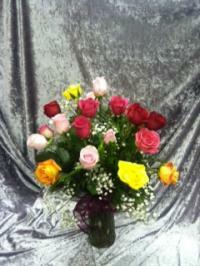 Best Florists in Tucson, Awarded by TUCSON Weekly. 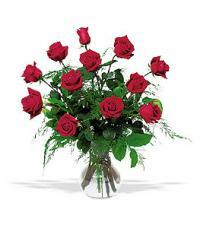 We Feature Only Farm Fresh Flowers and as a result sell Tucson's Freshest Flowers! Discover the Difference! Page loaded in 0.6002 seconds.